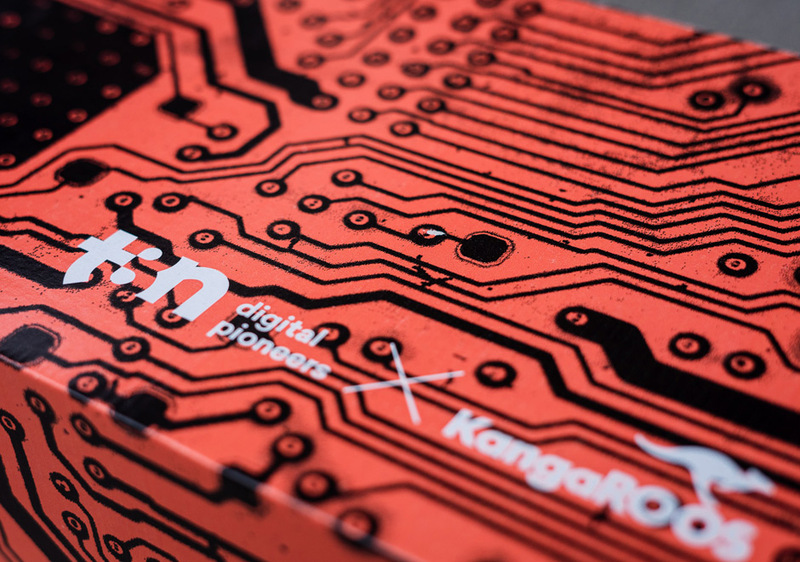 t3n, the magazine for digital future and KangaROOS, best known for their made in Germany sneakers, unveil their pioneers pack. 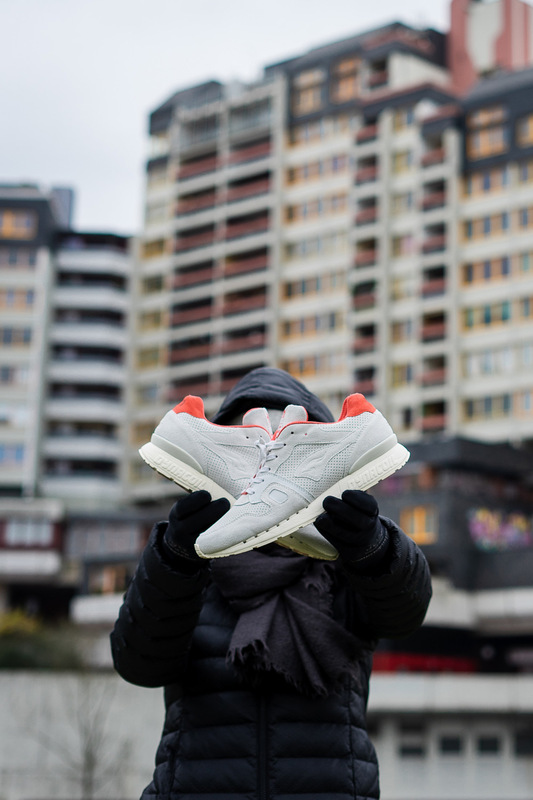 It’s the third collaboration the German sneaker specialist has done with a non-fashion-brand. 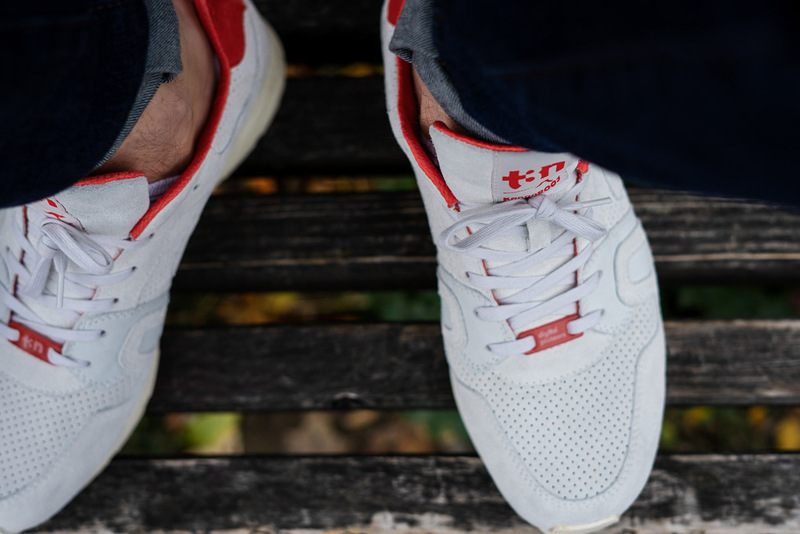 After a year of research t3n has finally found the perfect match with KangaROOS and developed the ideal shoe for digital pioneers. The concept: A loyal, stylish companion for all settings – from the pitch right till the afterhour. 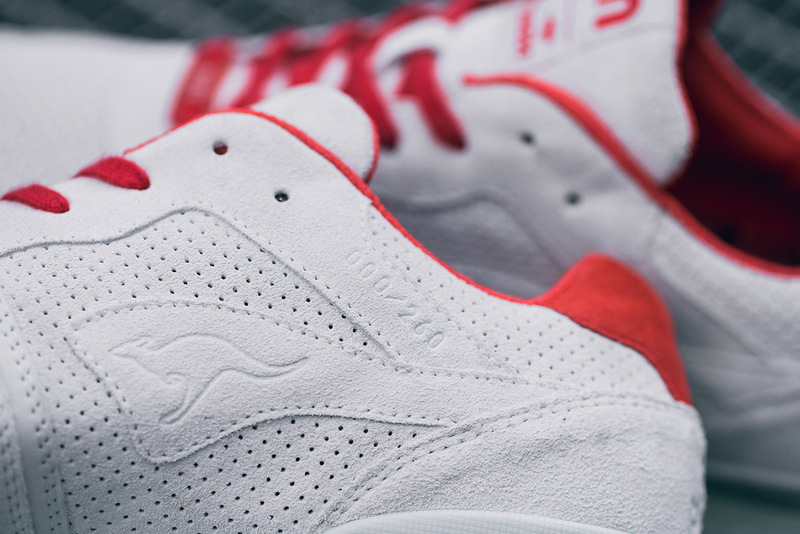 Every shoe is handcrafted from the traditional shoe manufacturer Hummel&Hummel in Münchweiler, Germany. 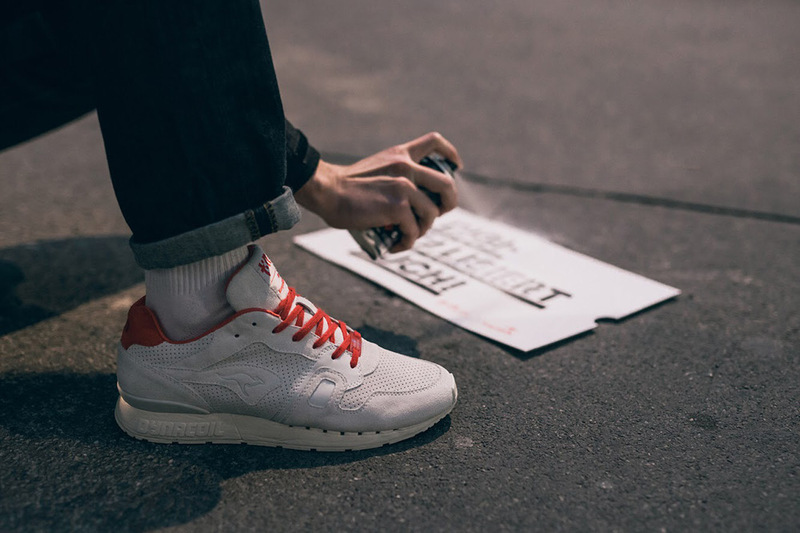 The shoe itself is built on the very popular Omnicoil silhouette from KangaROOS, the t3n-collabo has picked a combination of-white suede and small nubuk details to create a humble but yet stylish business sneaker. 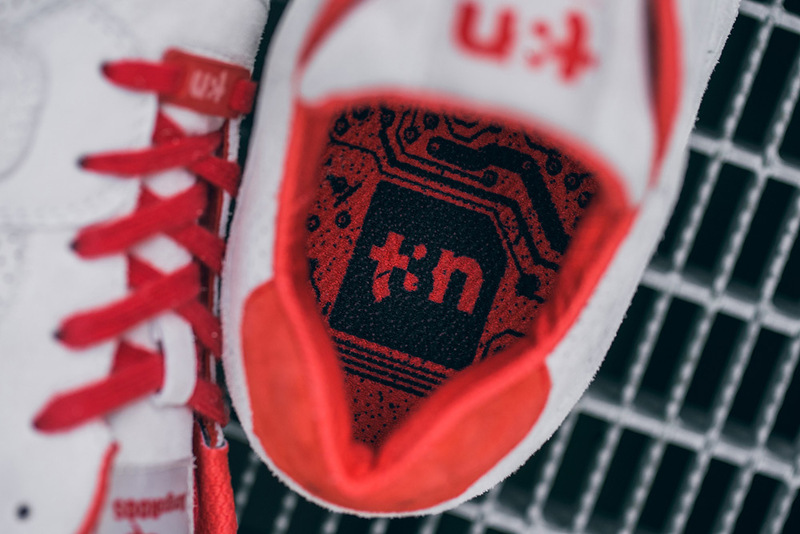 The jumpline, lacetag, heel cap and the inner sole carry the characteristic t3n red and together with the digital pioneers slogan stamped into the back of the shoe, create an individual contribution and deliver a clear commitment for a better digital future. 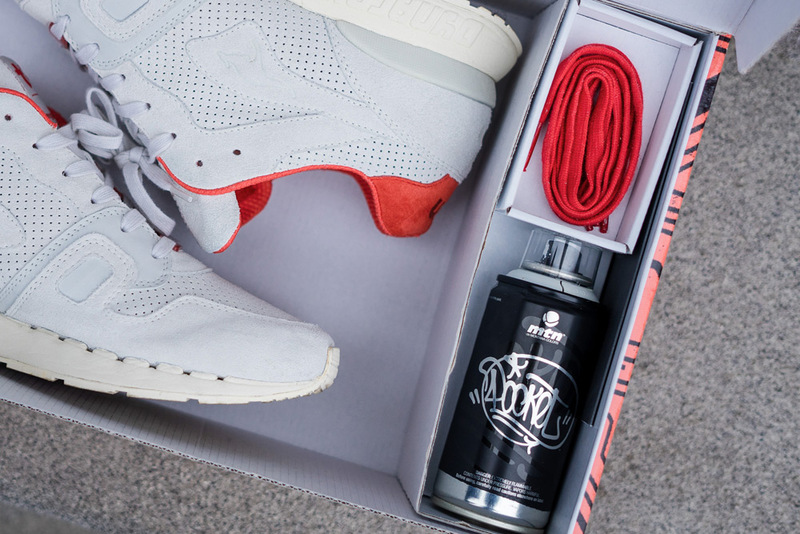 While we talk about pioneers: The basic material of the Dynacoil sole was developed from NASA for the pioneering Apollo mission - seriously. 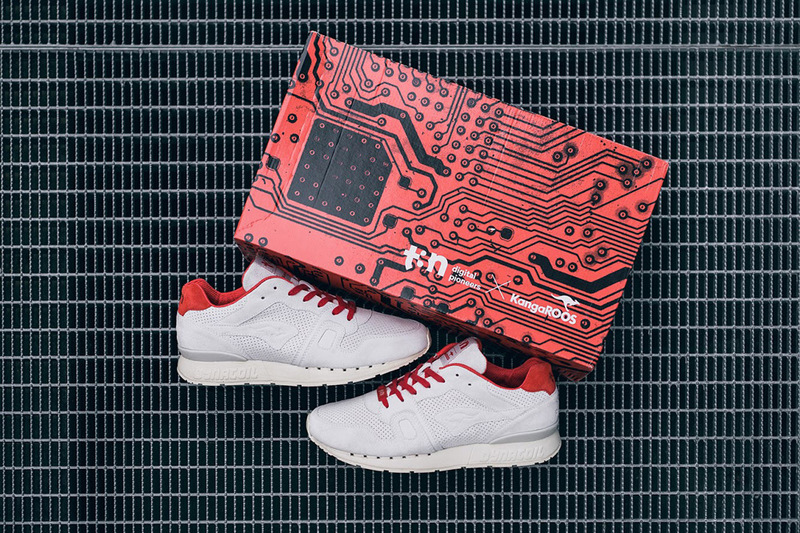 The pioneers pack wouldn’t be a "pack“ with just the sneakers: The custom box comes in t3n's design and matches up to the inner sole and also buries a little surprise inside. A stencil with the t3n battle cry "DIGITALISIERT EUCH!” (“digitalize!”) in English, as well as a chalk spray can from Montana which make the perfect kit to bring the digitalisation onto the street.